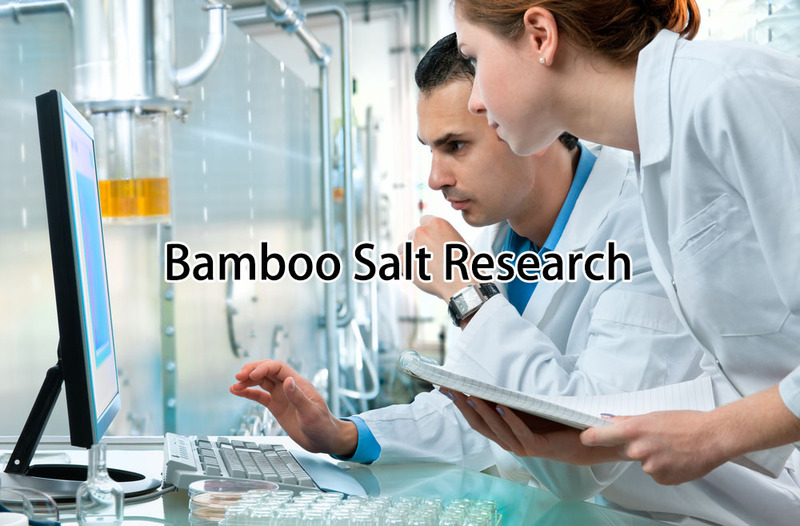 In addition, the property of bamboo salt being a sea salt, it works like any other sea salt in suppressing yeast infection and all the nasty symptoms comes with the infection. In combination, the sea salt property and the antimicrobial property of bamboo salt is effective in preventing Candida Yeast Infection. When bamboo salt is used with acupuncture, it alleviates arthritis (Xu, Kai-Sheng, 2009). This may due to the high content of magnesium in Jukyeom.